What’s the importance of signage when advertising to sell your home? Well, first off, you need to let people know that your home is for sale in the first place. That’s a given. But how you use these listing signs to advertise your home could give you that extra little push you need to get the deal done. Here’s a few ways to use signage accordingly when advertising to sell your home. Also see our Complete Home Sellers’ Guide today. Have you ever driven down a residential neighborhood street and seen a posted sign up on the front lawn of a home for sale? Of course you have. I think we all have. But have you ever seen a listing with two or more signs? If you did, you would have known it right away because that extra sign made it stand out on the block. It would be fair to say that it drew more attention than if you saw the same home with just one listing sign. 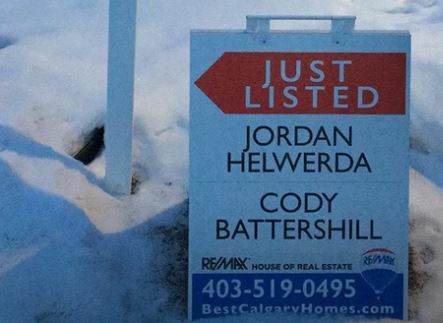 Many successful REALTORS® today use multiple listing signs to draw attention to their clients’ homes. Extra signage on the front lawn also serves to provide passerby’s and potential buyers with more information on the property. You’ll often see a slip box with a brochure detailing the home’s price, features and any other specific information the sellers’ real estate agent wants to convey. This is usually accompanied by the business card of the sellers’ agent to make it easy to contact them anytime. 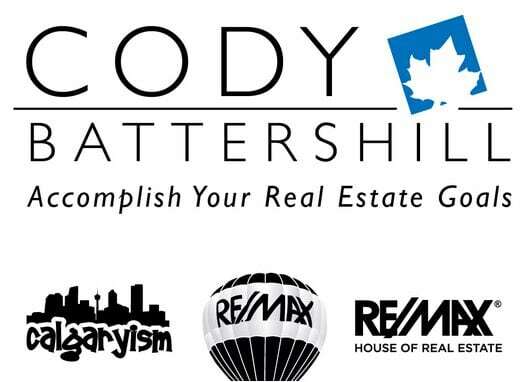 The design of a real estate agent’s signs should use the most recent branding of their associated real estate company. Companies like REMAX, for example, update their branding every so often to improve the aesthetic appeal and keep up with modern trends. Having signs with old design won’t necessarily break your sale. It’s just better to have the most recent branding to give yourself the best first impressions and the most opportunity to make a sale. Do yourself a favour and use a real estate agent who uses modern and if possible multiple signs to get your home sold on today’s market. 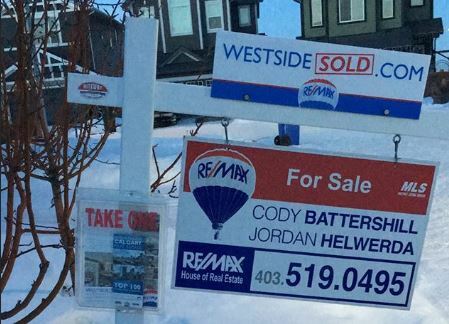 Calgary’s current residential market is strained alongside the economy and oil price differential that is affecting not only Alberta’s, but Canada’s economy in many ways. Every small advantage you have when it comes to selling your home might just mean the difference between a sale or waiting for several months before it happens.